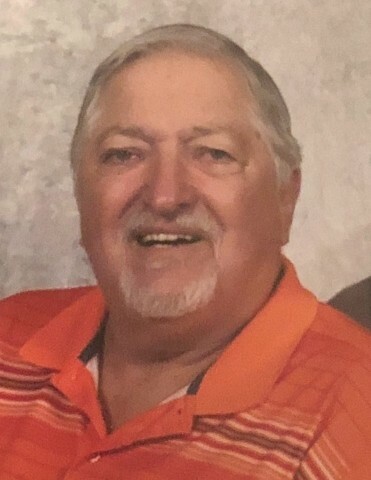 Robert E. Taylor, 74, of Toluca, died at home after an extended illness on August 27, 2018. Cremation rites have been accorded. Memorial services will be 11:00 AM September 15, 2018 in Antioch Christian Church in Toluca with Dr. Robert Idell officiating. Visitation will be in the church from 9:00 AM until time of services. The Hurst Funeral Home in Wenona is handling his arrangements. Bob was born in Canton on January 23, 1944 to Allan and Evelyn (Wright) Taylor. He married Connie Litchfield on September 23, 2010. He was self-employed in the Group Life Insurance business for 48 years. He was a 1962 graduate of Wenona High School, and he graduated from Mid-State Business College of Commerce in 1964. Bob was a member of Antioch Christian Church and Antioch Cemetery Board, where he served as Treasurer for both. He served on the Millionaire’s Board of Directors from 1990-1994 and received Top Producing Agency in 1993 and 1994 for Capital America Insurance Company. 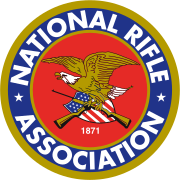 He was a member of National Rifle Association, and he and Connie were very active in the beloved Class of 1962 High School reunion that met monthly. Bob was an avid Chicago Cubs and Bears fan. He enjoyed Nascar and drag racing, collecting sports memorabilia and watching old western movies. He loved traveling and had a fondness for Palm Desert, CA, where he and Connie had wintered for several years. He was a man of strong convictions who loved his Lord and his family dearly. Bob is survived by his wife Connie of Toluca; four sons, Aaron (Bonnie) Taylor and Wade (Heather) Taylor, both of Phoenix, AZ, Tim (Cynthia) McQuinn of Monticello, IN and David (Renee) McQuinn of Grafton, WI; seven grandchildren: Wilson, Anna, Lewis and Rory Taylor; J.T. ; Amelia and Zachary McQuinn; two sisters: Martha (Steve) Baldwin of Monticello, IL and Mary Taylor of California; sister-in-law Pauline (Gerald) Fecht of Toluca, brother-in-law Greg (Mary) Litchfield of Bloomington; several nieces, nephews, cousins and many friends. Memorials may be made to Antioch Christian Church in Toluca.